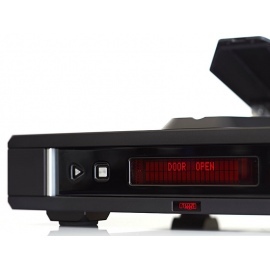 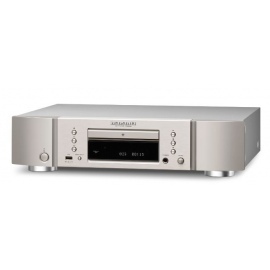 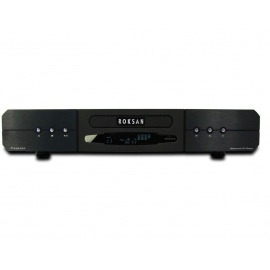 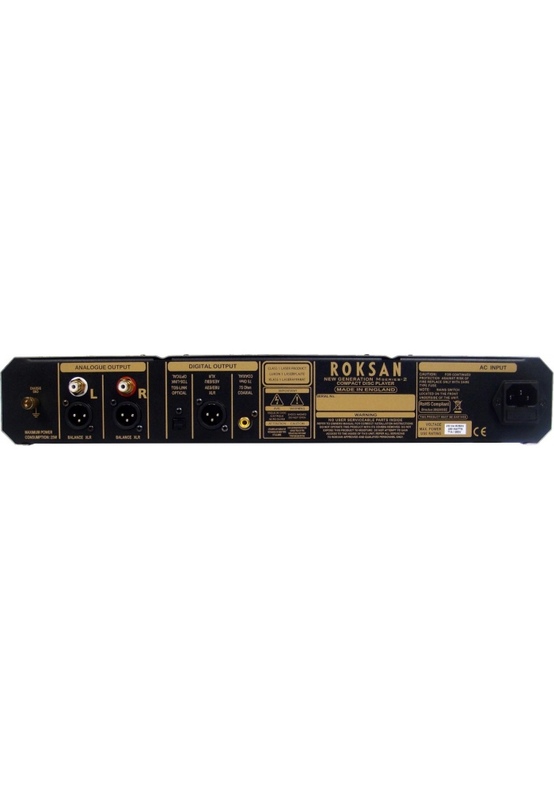 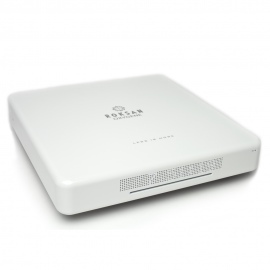 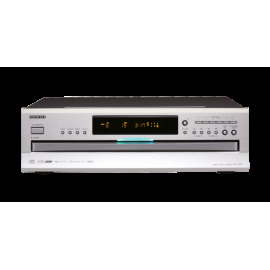 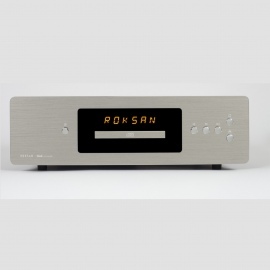 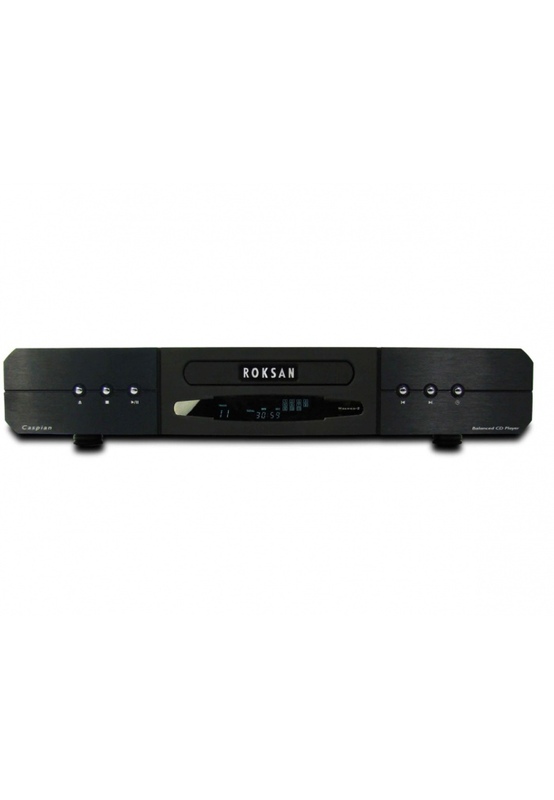 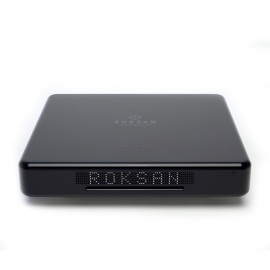 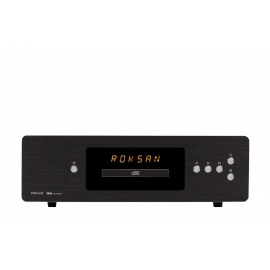 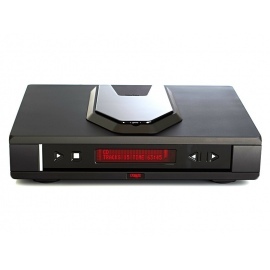 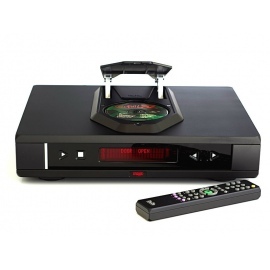 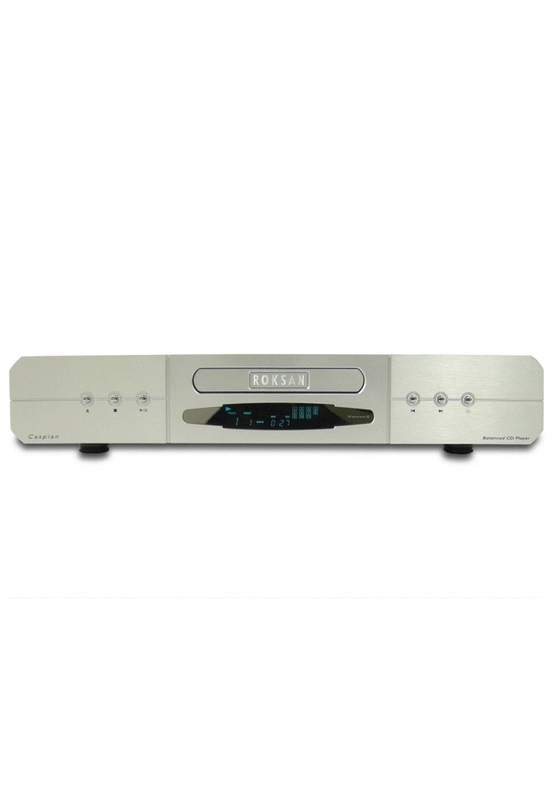 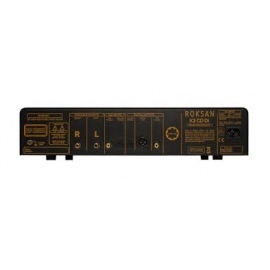 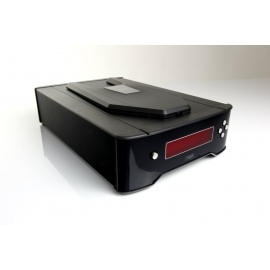 Roksan Caspian M2 he award winning Caspian CD Player has become one of the best-known products in the audio world. 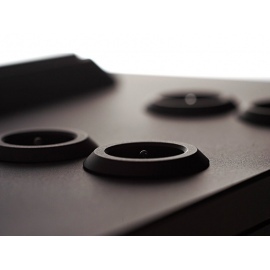 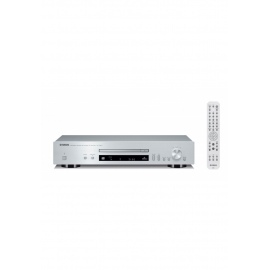 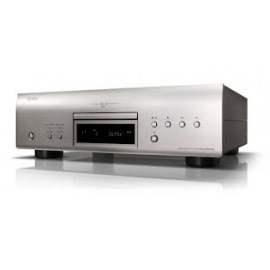 The choice among many aficionados, it’s one of the finest players on the market for its price. 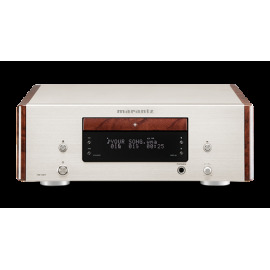 The M2 utilises a one-piece optimised mother board, de-coupled mechanism and dedicated transformer/power supplies for the analogue filters and the outputs. 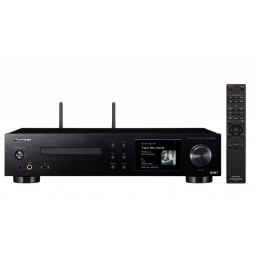 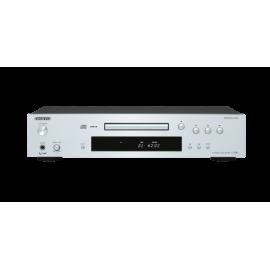 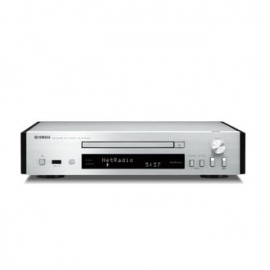 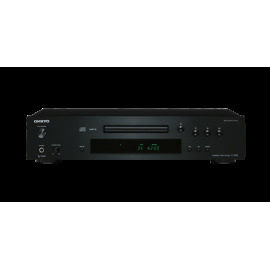 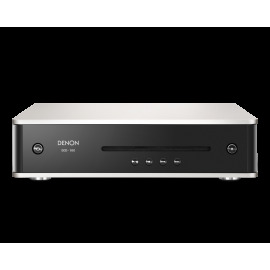 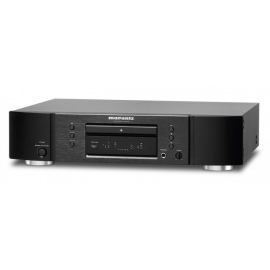 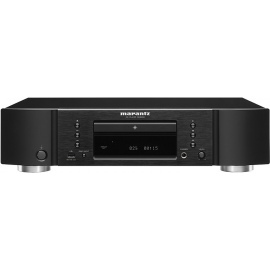 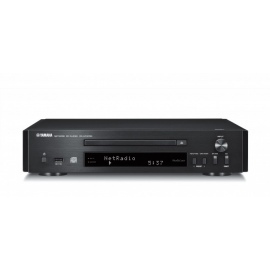 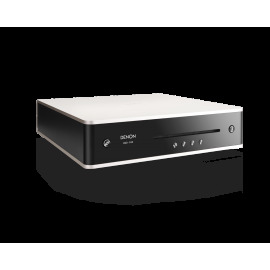 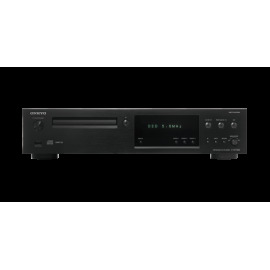 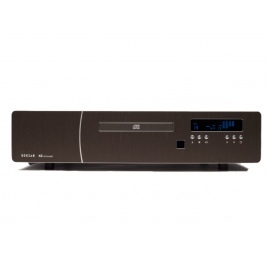 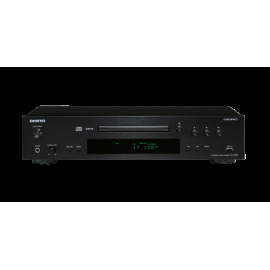 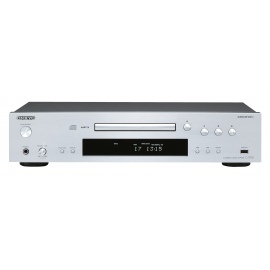 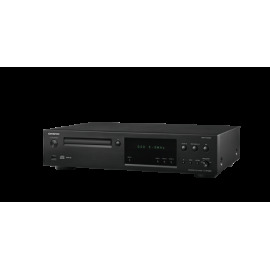 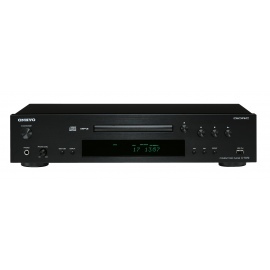 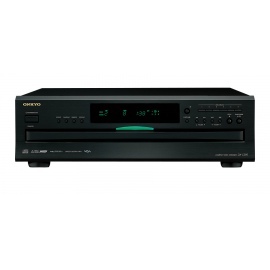 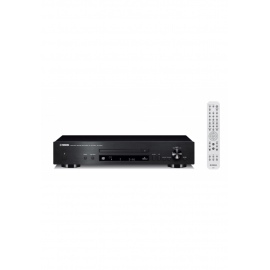 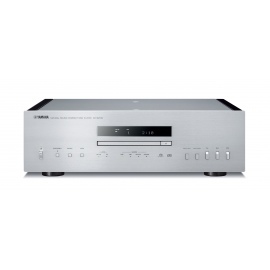 The dynamic resolution of the M2 CD player handles the loudest to quietest musical passages with flare and ease making any genre of music a joy to listen to. 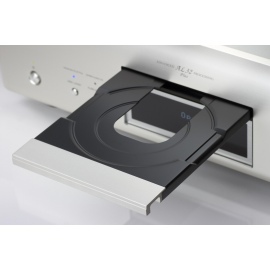 The resolution of detail is like being within a ‘musical envelope’, bringing an almost analogue feel to the whole experience. 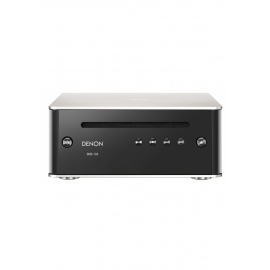 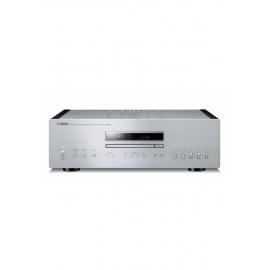 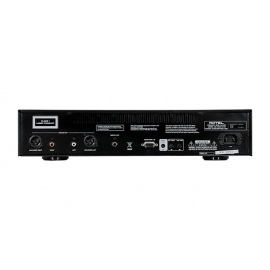 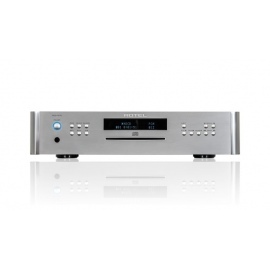 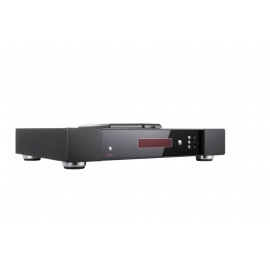 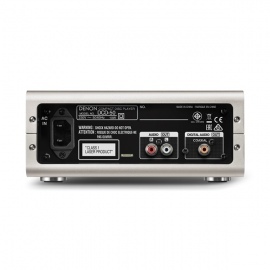 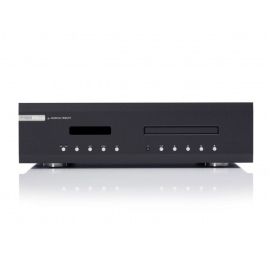 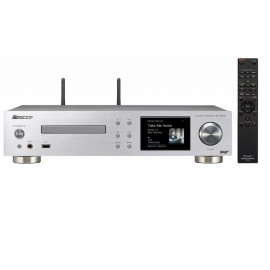 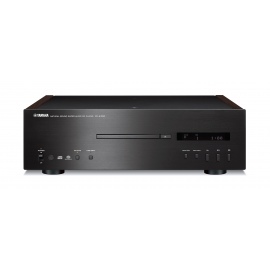 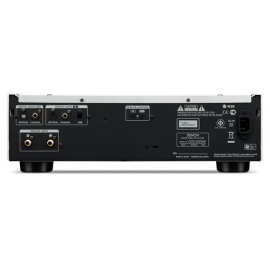 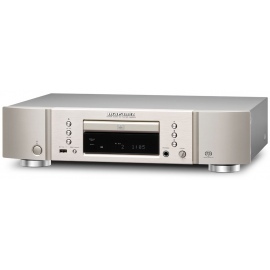 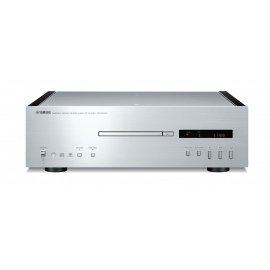 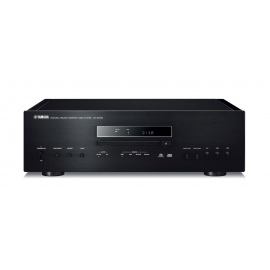 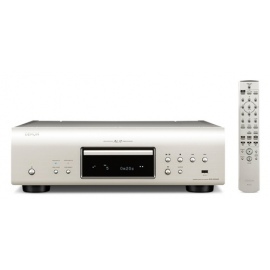 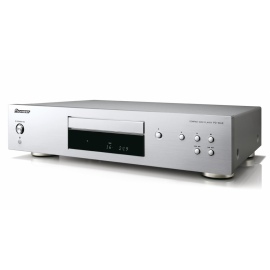 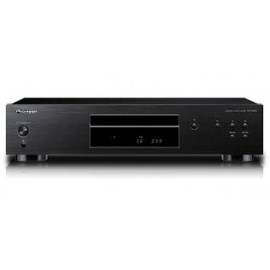 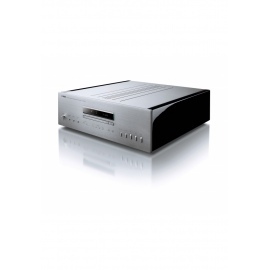 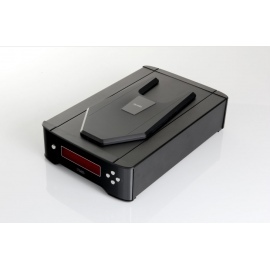 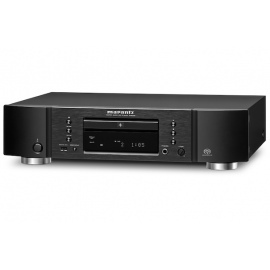 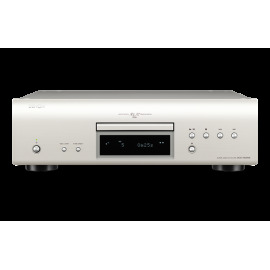 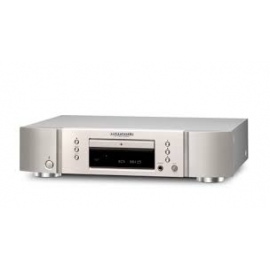 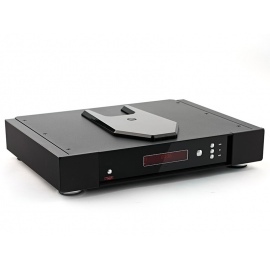 The M2 CD Player is a perfect match to the astonishing M2 Integrated amplifier. 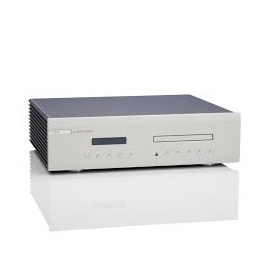 The M2 CD player’s de-coupled laser mechanism and super-precision master clock, combined with its 12 independent and fully regulated digital & analogue circuits create a seamless harmonic musical experience that is second to none.